Best Smartphone Alternatives to The iPhone XS - Save more Money While Showing Off Too! You just cant get any of the iPhone X, XS and XS max due to the massive prices. Worry no more, as we present you with equally massive and amazing alternatives to the iPhone XS. Need a smartphone that can match the increasing Game releases and provide you with maximum experience to show off with your iPhone XS counterparts? You don't just have the cash to match iPhone XS and XS Max high-flying prices and hell yeah! what do you do? Probably, just look for stuff jobs to make up the cash or better still go borrowing from friends? 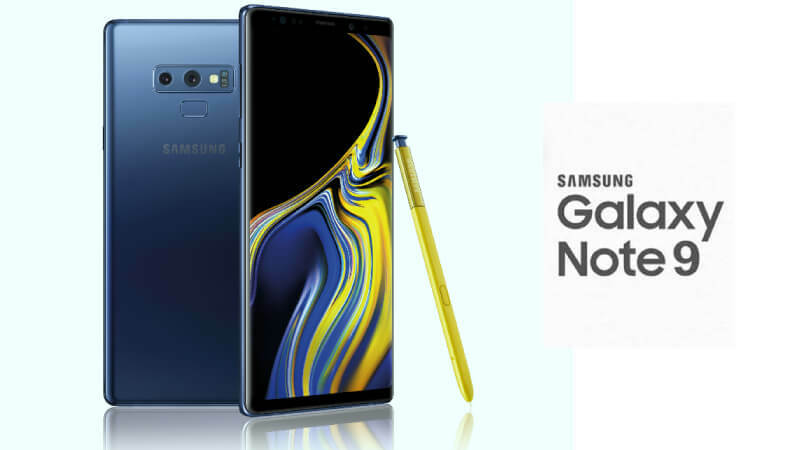 With quite amazing ability, beautifully designed interface and sky-high hype and preference it do come along with, people always tend to go beyond the odds to get there hands on one. But do you know, you can get similar look smartphone without actually breaking a sweat and in the process save more cash for yourself? Check out five top quality alternatives to the iPhone XS below, if you’re determined to live the Android life on something simpler than an iPhone or just not into spending $1,449 for an admittedly top of the line phone. A unanimous choice? How about we go retro with no swipe screen, nigh indestructible body, days-long battery life and straight from IBM? Still gets you a handful of activities to carry out. The absence of black bold smartphone screen with little to no worries with continuous OS upgrade. 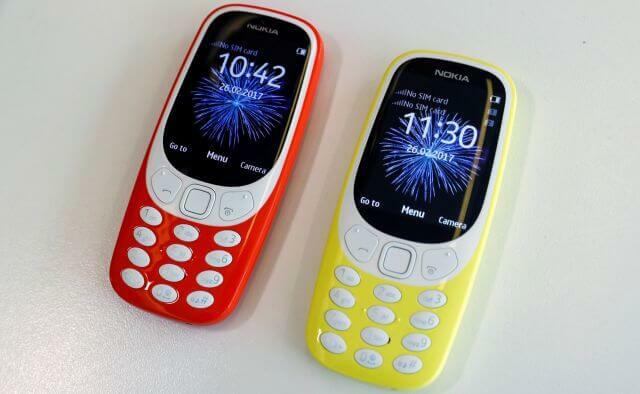 Pretty much to say, it's hard to trust any company more than Nokia when it comes to that approach. Still in the business of rolling out Blackberry phones though under a different management now, Blackberry smartphones often seem neglected nowadays, but they can still be pretty handy especially when running short of funds to get your hands on an iPhone XS. The Blackberry Key2 unarguably gives you everything you are looking for, from the iPhone XS multitouch or Samsung’s stylus design. 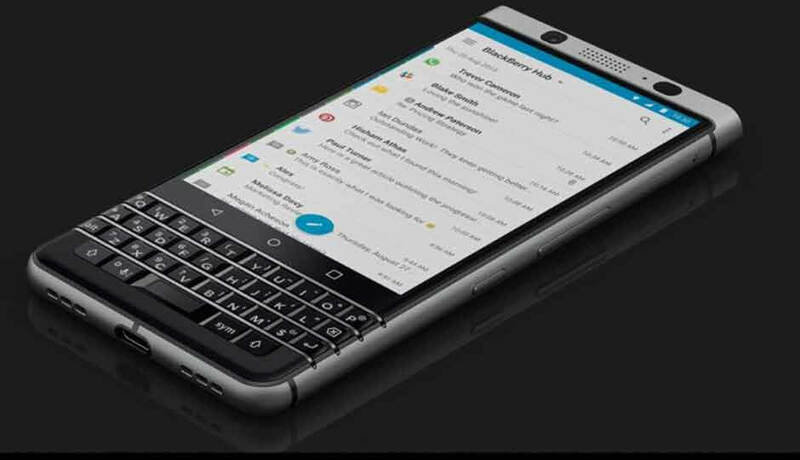 Blackberry Key2 will no doubt still leave you longing for the days of a physical keyboard, you should be probably be setting your sights on getting a feel if only. Never write them off, cos' they are always on standing by, ready to be the first choice if there is anything you want that the iPhone isn’t doing it for you. With plenty of power of power to burn, a large storage expansion slot and a huge, gorgeous screen, you should not have any major issue showing off with iPhone users too. Looking away from the widely recognized companies like Apple and Samsung rolling out smartphones under the Android and iOS OS, Razer actually fits the bill. 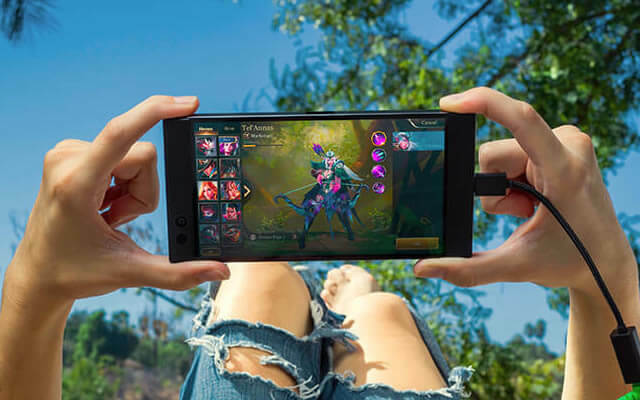 The Razer smartphone company well renowned for making incredibly high-end gaming equipment has taken their expertise over time and now have their feature embedded in every of their Razer Phone releases. Also in the business of making powerhouse laptops with extremely powerful GPU, CPU and battery life, a penny for a clue to what their smartphones would look like? For the Razer Phone, you get a whole design gets rounded out with a high refresh, high def screen and boosted sound quality, the Razer phone can only push you to the limits of what your smartphones can do to your gaming experience. Also, you get to do all the normal phone stuff you’d expect say-- high-edn mobile browsing experience when you’re not using it to play Walking Dead (Episode 2). 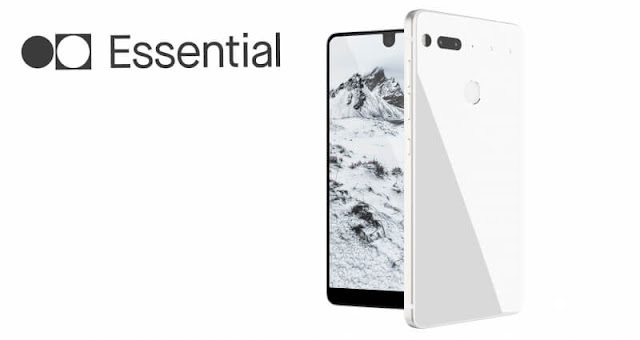 A wall-to-wall screen, serviceable camera, solid battery life, a roomy 128GB of onboard storage and provides plenty of power for normal use like email, text and calls at an unbeatable price, what simpler smartphone! Trillionclues - Technology Market | Review | DIY Guides: Best Smartphone Alternatives to The iPhone XS - Save more Money While Showing Off Too!